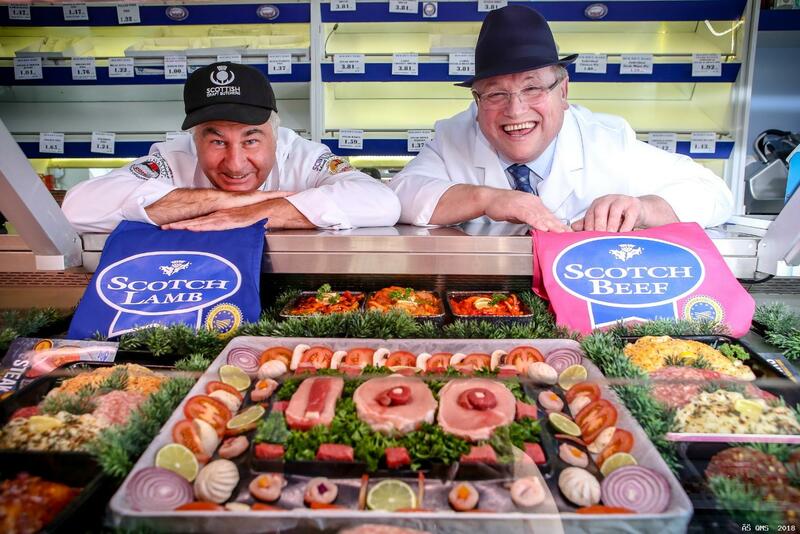 Butchers throughout Scotland are today celebrating the centenary of the trade association which supports the growth of their businesses. 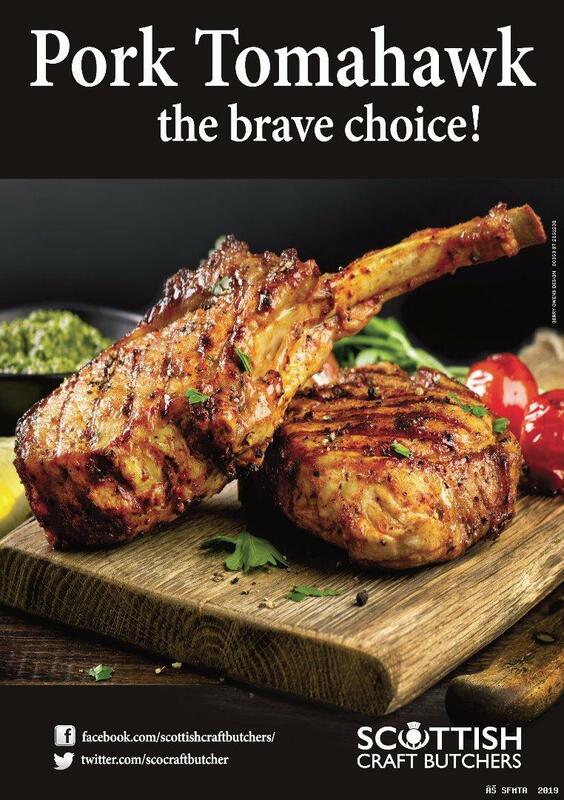 The Scottish Federation of Meat Traders Associations, better known in recent times as Scottish Craft Butchers, was incorporated on July 26th, 1918 as a combined voice of authority to represent the interests of independent meat retailers and wholesalers. The Federation now represents around 400 butchers in Scotland and also operates a successful training arm, Scottish Meat Training, which delivers a modern apprentice programme to around 200 trainees throughout Scotland every year. The very first annual meeting of the Federation was held in Glasgow in October 1918 and this year members will join together in Glasgow to celebrate their 100th AGM and elect their 79th president. The event will be held in the Grand Central Hotel Glasgow on 18 November 2018 with a host of top industry speakers from across the UK and Ireland. Speakers include Ieuan Edwards of Edwards of Conwy butchers, Wales, Pat Whelan of James Whelan Butchers, Ireland, Ed Garthwaite of Blacker Hall Farm Shop, England and Simon Howie of Dunning-based Simon Howie, The Scottish Butcher. 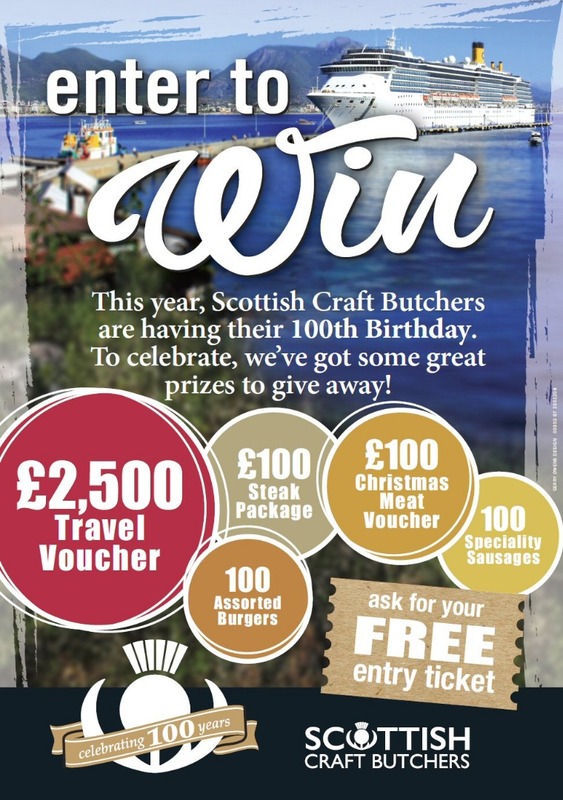 The Federation’s centenary will also be marked with a grand prize draw open to all customers of Scottish Craft Butchers member shops. 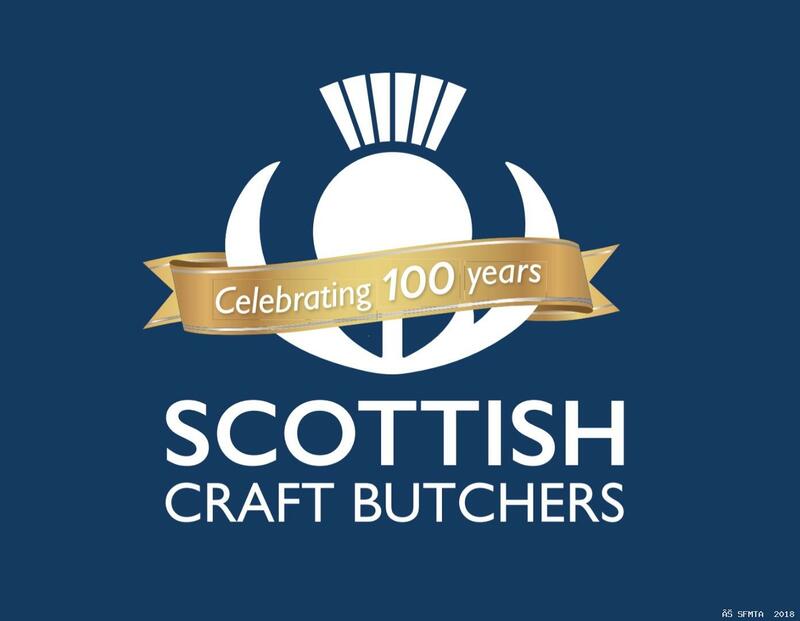 Customers can enter by visiting their local Scottish Craft Butcher to receive an entry ticket with the winners being drawn at the 100th AGM. Prizes include £2500 holiday vouchers, steak packs, Christmas pack and meat selections. SFMTA was granted a Certificate of Incorporation by the registrar of Companies in Edinburgh on 26 July 1918. The very first mention of a Federation is contained in a brief hand written Minute of the Meeting of the Executive of the Glasgow United Fleshers Society held in Glasgow on Monday 12 November 1917 where it was resolved that a motion be put forward to the Mass Meeting to form a Federation of Scottish Meat Traders. What lay behind this need to constitute a Federation which would then be a combined voice of authority representing Retailers and Wholesalers from all over Scotland in order to compel the Food Control Authority to recognise their just complaints and have these remedied. Glasgow United Fleshers` Society duly intimated a resolution to all known Flesher Societies in Scotland, and with full powers to proceed with the formation of the Federation." The Mass Meeting took place on 10 December 1917 where an analysis of letters received from various Societies regarding the proposed Scottish Federation was submitted. All of these were favourable but a number desired to have their liabilities stated before they committed themselves. It was remitted to a sub committee consisting of the President Mr W R Hunter, Ex-President, Treasurer and Messrs. John Stewart, and Robert H Brechin, to draft the proposed Constitution. The Minute recalls that there was a crowded attendance and that there were representatives from Edinburgh, Arbroath, Peterhead, Greenock, Kirkcaldy, Paisley, Coatbridge, Inverness, Dundee and elsewhere. By January 1918 a letter of approval had been received from the National Federation of Meat Traders who welcomed the formation of a Scottish Federation and in reply it was said that the continuation of membership and other matters which were to the benefit of both Federations would be dealt with by the new Federation. A Draft Constitution was formulated and sent to all interested Societies. Further very well attended meetings guided the Federation through to its incorporation. The Board of Trade had requested additions to the proposed draft Constitution by requiring that the names of various officials be shown in the first copy, viz the First President, Vice-President, Secretary and Treasurer, and these would act till the first Annual General Meeting be held. 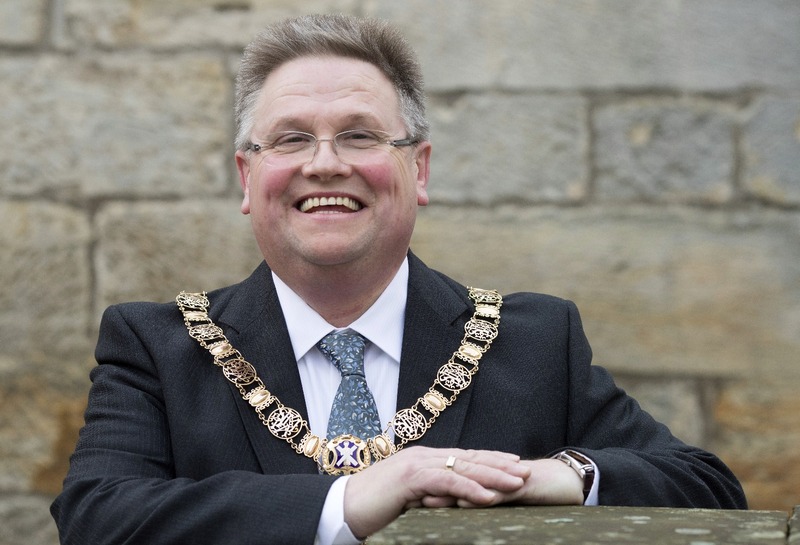 With another to be named by the Aberdeen Society and with power to be given to the Executive to add other names in keeping with the limit set at 15. Mr Hugh Duncan was initially appointed as Secretary and Treasurer but advised the Executive that he would rather a member of the Trade be appointed. Mr John H Sinclair agreed to act jointly with Mr Duncan and they were accordingly appointed Secretaries and Treasurers. The Scottish Federation was duly registered on 26 July 1918 and an invitation had been issued to all known Societies in Scotland to become affiliated. At the Annual Meeting of Glasgow United Fleshers Society, held in October 1918, the members unanimously decided, as that Society had really been the pioneers in inaugurating the Scottish Federation, and as they were the largest Society in Scotland, that they should pay all the preliminary expenses in connection with the flotation of the Federation Scheme and the members of the Society had agreed to gift a sum of £200 to the Federation to enable it to start clear of expense and with something on hand. 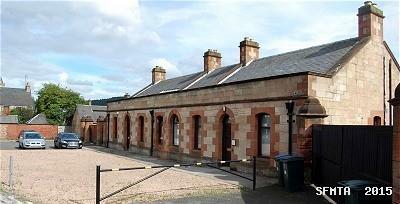 The Federation operated out of Glasgow until re-locating to Perth in 1978, moving into their own premises in 1989. “I am delighted that the SFMTA are including our customers in the Centenary year celebrations it’s nice to give something back to the customers for supporting their Butchers. "I have been a member of the Federation for over 30 years and find them to give excellent advice in all matters from training, legislation H.R. and during a very difficult time when Butchers Licensing was introduced. "One hundred years of service is a great achievement and I hope they will be there as an organisation for another 100 years. It is an organisation I am proud to be President of. "